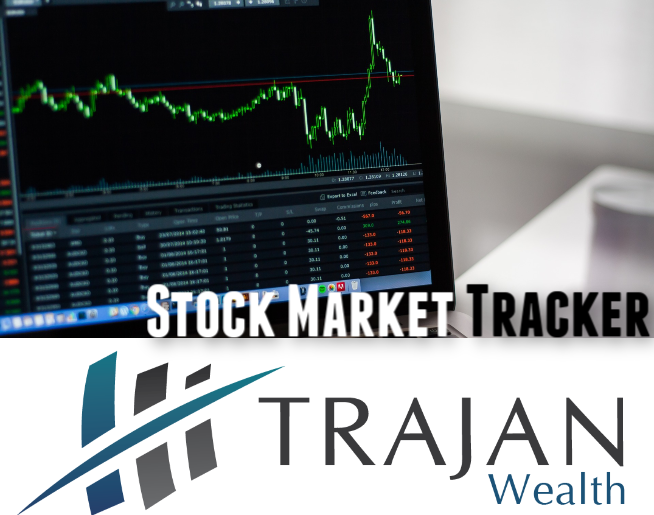 Trajan Wealth approaches money management with sell high/buy low strategies because the “buy and hold” approach has the potential to derail your long-term goals. We prefer a more strategic approach to investing, taking advantage of pricing opportunities when an asset class gets expensive or cheap while still focusing on low-cost security selection. As a fiduciary, our firm takes security selection very seriously. Our core philosophies include low expenses, manager tenure, and tax efficiency. These are just a few key qualities that differentiate a Trajan Wealth portfolio from its competitors. Your goals are our goals, and we manage your portfolio without pressure to meet sales objectives or quotas. Unlike many financial firms, Trajan Wealth does not use investments that charge 12b-1 fees. These are commonly associated with mutual funds and are additional fees the fund company charges its current investors to pay for marketing or advertising to acquire new clients. Obviously, this will hurt long-term performance and can lead to a significant cost for the investor. We pride ourselves in the strong relationships we’ve built with reputable brokerage firms that allow us to access investments not typically offered or “open” to the individual investor. Due to the fact we are not obligated to any one particular investment company, we are able to offer our clients the benefit of unlimited choices. You and a guest are invited to join Trajan Wealth advisors, Dave Ramsey SmartVestors, for a complimentary meal and retirement income seminar in your area. Reservations are required and seating is limited. Check our calendar for the next seminar and RSVP today! There is no obligation and nothing will be sold.